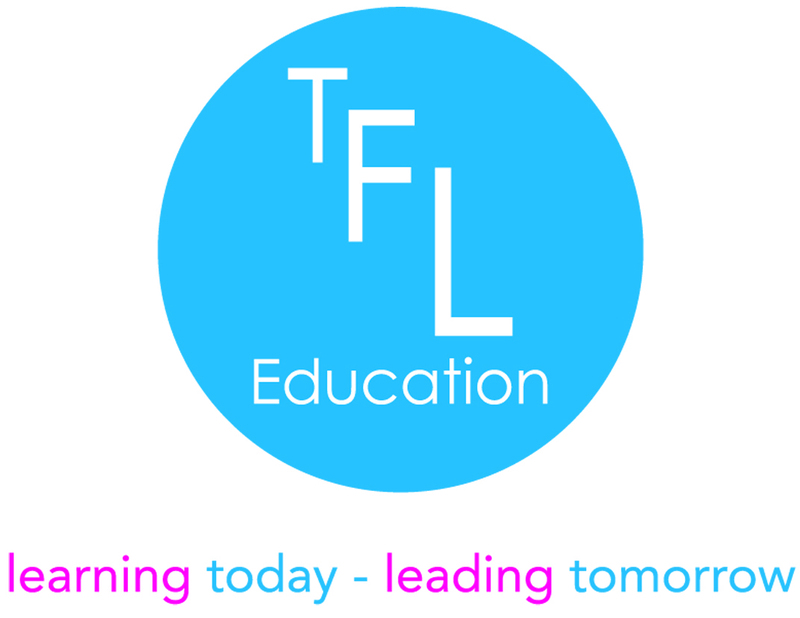 Leading | TFL Education We provide Character and Leadership educational courses for primary schools and secondary schools. The qualities required for effective leadership. Qualities specific to good leadership. 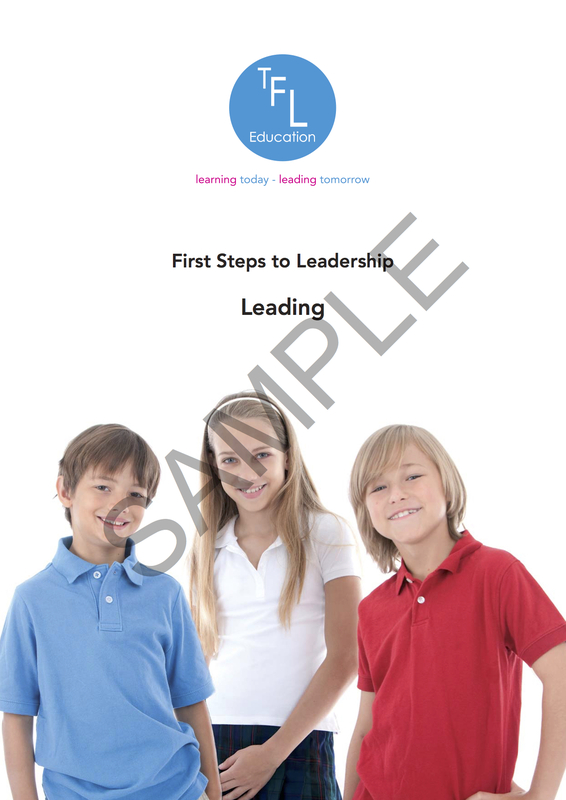 Behaviours attributed to poor leadership.